“No one should have to live under these conditions … especially children,” I thought to myself as I looked around the Debaga refugee camp, just 20 minutes from the front lines of the battle for Mosul. As the World Help team and I assessed needs, we realized the living situation here is nearly unbearable. Refugees are crowded into tents, and many are forced to share their small space with others because the camp is already over capacity. I met one man who is living with his entire family of 10 packed into one tiny tent. “There’s not enough tents, there’s not enough refugee camps, and there’s not enough public land [to house the coming refugees],” the camp director told me. It’s truly tragic to see people living like this … but what breaks my heart the most is the suffering of the children here. As we walked through the camp, I was surprised to see so many boys and girls wandering aimlessly with no parents. The director said many of these children arrived at the camp completely alone. Some are orphans whose parents were killed by ISIS right in front of their eyes. Others were separated from their families when the fighting began. They simply ran for their lives and now have no idea whether their parents are alive or dead. These children have no one to rely on, and they desperately need our help. 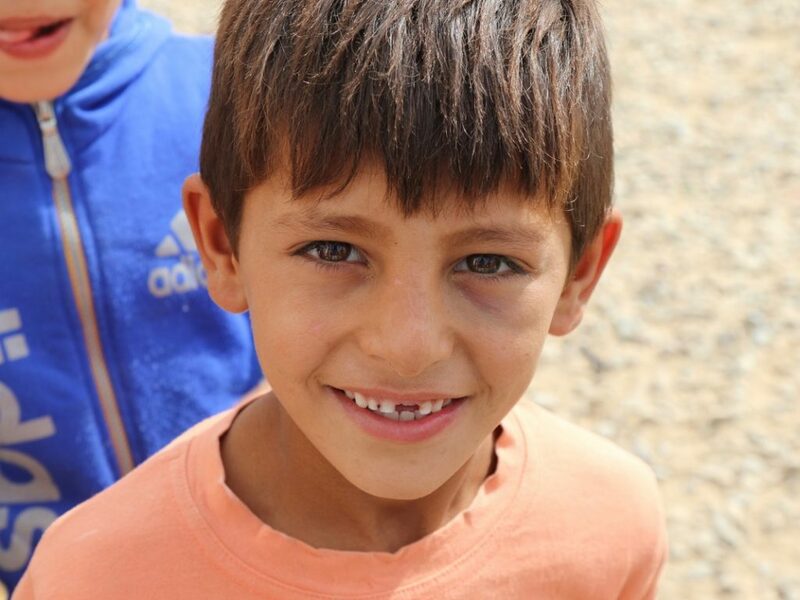 As the harsh Iraqi winter approaches, children will grow especially susceptible to frostbite and disease. Already, the increasingly cold nights are making life even more miserable in the camp. 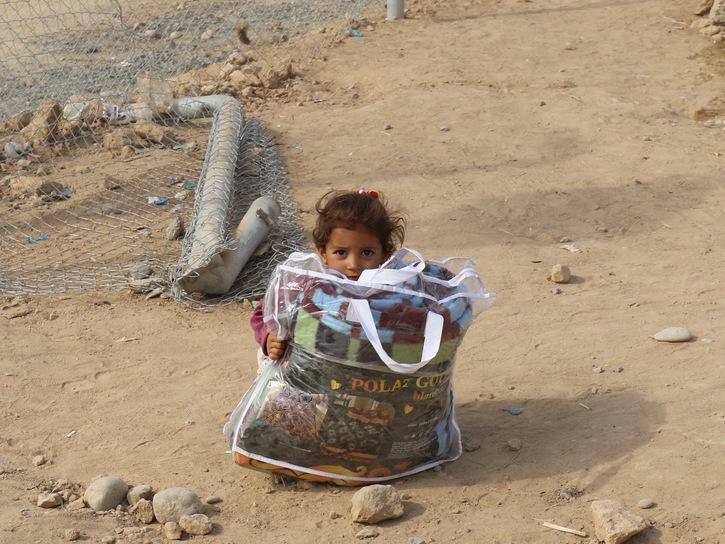 Thanks to you, we were able to meet the refugees’ most urgent need today with the gift of blankets. One man proclaimed the blankets came “just in time” as he rejoiced that his children would no longer have to endure the cold unprotected each night. As important as this lifesaving gift is, the needs of the refugees go far beyond blankets. In the coming days, they will need food, warm clothing, medical care, and much more in order to survive until they can return home. Let’s help the people of Mosul — especially the children — get back up and get back on track to a brighter future. All it takes is $35 to save a life and restore hope.